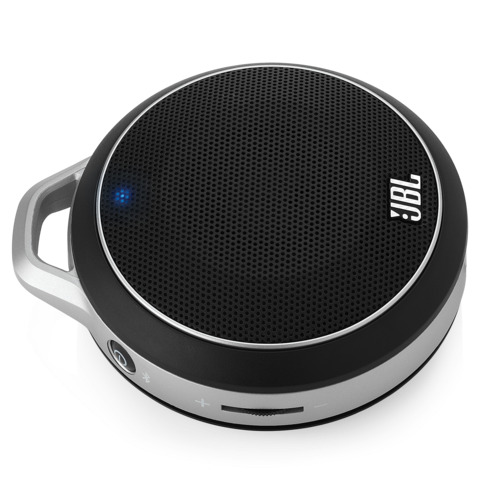 You might have not heard of the brand JBL before, but there is a high chance that you have heard music, voice commentary or sound effects coming from a product of JBL before. Founded in 1945, JBL has a rich history in producing audio equipment in the industry, being one of the top suppliers for speakers in the concert, cinema and even automobile industry. Meaning that you might have probably listened to a JBL produced speaker before without really knowing its brand. Fortunately for me, I was selected as one of finalists for JBL's Best Pop/Music Blog Award, one of the special categories under the Singapore Blog Awards this year. 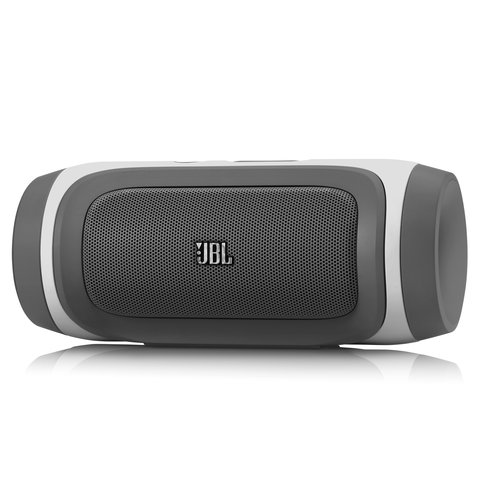 Along with that I was given 600 SGD worth of JBL products to review that included a JBL Charge, a JBL Flip and a JBL Micro Wireless. All three are portable bluetooth wireless speakers that you can bring with you wherever you go and honestly, I didn't know such speakers existed until seeing them for myself. To be honest, the prospect of owning wireless speakers excites me. I am very fond of blasting my favorite songs whenever I'm using my computer, be it when I'm gaming or blogging, but due to the fact that I've been moving around a lot for the past few weeks, I didn't really have the chance to set up my old speakers whenever I could get my computer down because it's just too troublesome. I have to bring out the speakers from the box, plug in all the wires, set it up, find a power source and stuff like that and before I know it, I have to move again and I have to unplug everything, which is a real hassle. So now my old speakers is kinda sitting in a box chilling. The arrival of the three JBL speakers is a blessing actually, as now I can still blast music out from a speaker without having to face the hassle of setting it up. 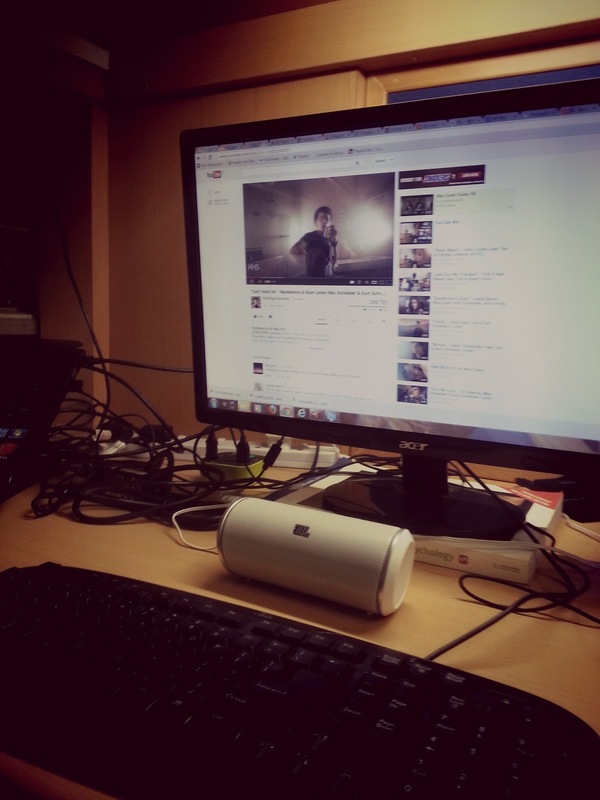 While the speakers are extremely easy to use with your phone, setting it up with your computer can be quite tricky at the start though. But after a quick search through forums and experimenting myself, I've found out a quick way to set up your Bluetooth speakers with your computer. 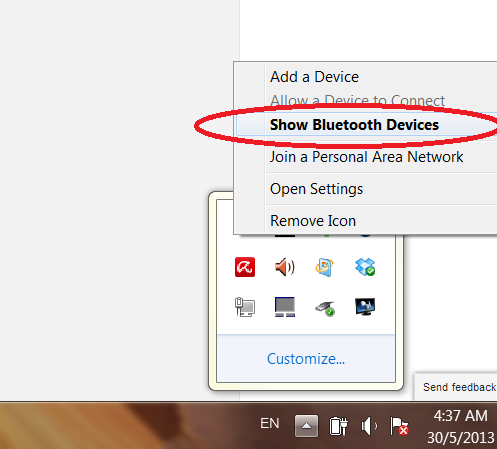 I am using a laptop running on Windows 7, with Bluetooth function and of course, the first thing you want to do is to add the Bluetooth device, in this case the speakers, to your computer by searching for it through your computer's Bluetooth function. 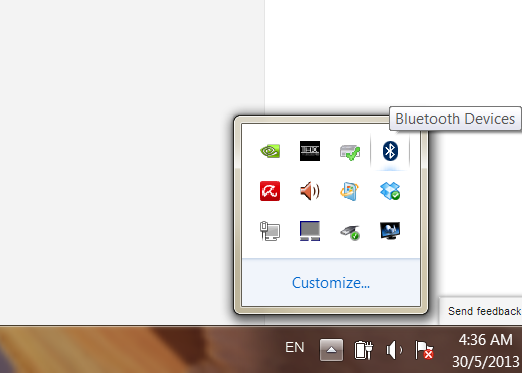 Easily done by typing Bluetooth in the start menu. Make sure your device is discoverable, in my case the Flip speakers should be flashing red and blue indicating that it's searching for a connection and if everything is working out fine, your device should appear in the "Add a device" window. Just double click on the device you want to install, JBL Flip or JBL Charger depending on what you want and the computer will automatically help you install whatever that is needed. The next part is the tricky part. 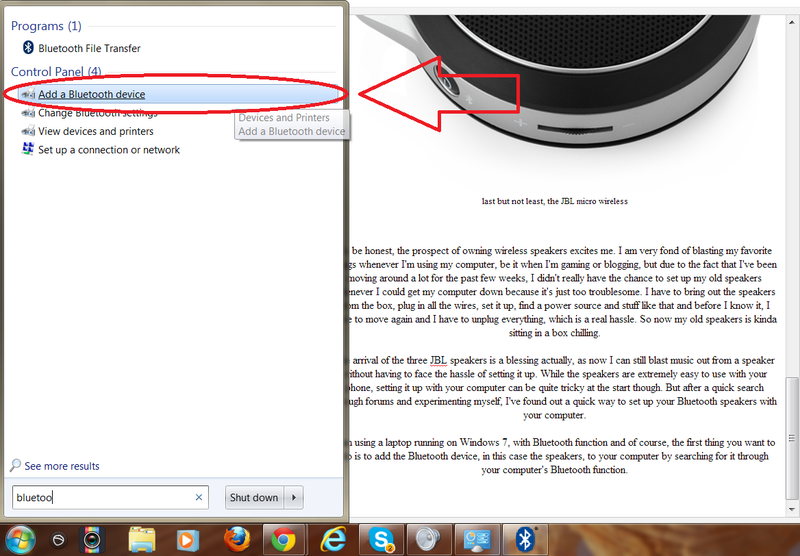 Once you've added in the speakers, Windows automatically assumes that you know where to find them if you need them. Turns out it was not the case as your laptop speakers are the default playback device and you need to actually sort of activate the Bluetooth. speakers to be able to play sounds through it. To do so, in my case, I simply had to right click the Bluetooth icon on my notification bar on the bottom right corner and click the Bring Out Bluetooth devices option there. 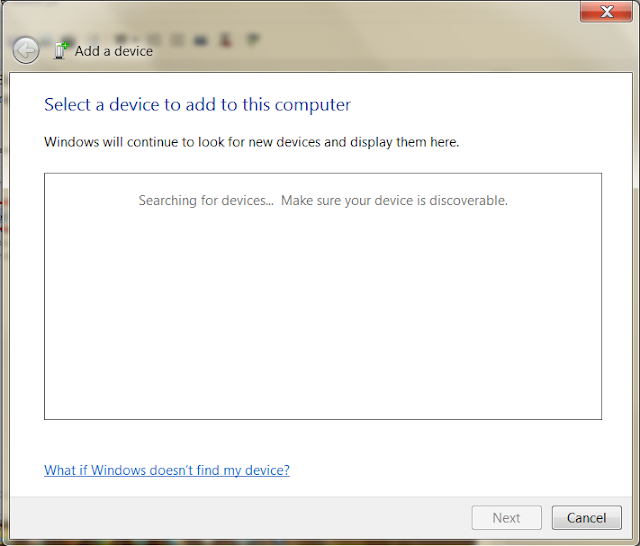 After that, you should be able to view the available devices on the next window. 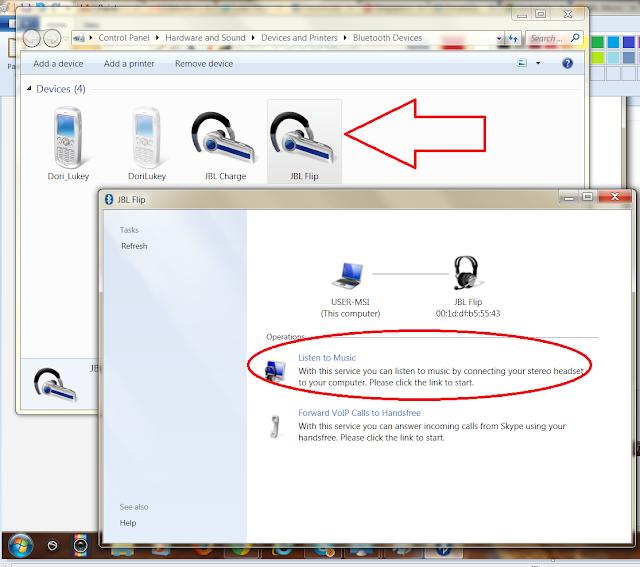 Simply double click on the device you want and voila, the magical window pops up. From there all you have to do is to click the "Listen to music" link and you'll be able to play music or anything from the Bluetooth speakers without problem. And once you get past the tricky part, you can now enjoy the awesome music coming through your speakers (you'll need to disable your default speakers first before being able to use the speakers). The sound quality is surprisingly good for a speaker so small, with it being able to catch all the finer details like the bass beats and tunes of Kurt Schneider's music videos, which I absolutely love it. If you don't know about it, Kurt Schneider is an awesome music composer/producer and the tunes, melodies and effects he inserts into his songs are just breathtaking. And thankfully the JBL Flip was able to pick it all up. Best of all, I could put move the speakers around wherever I wanted due to its small size without losing any sound quality. 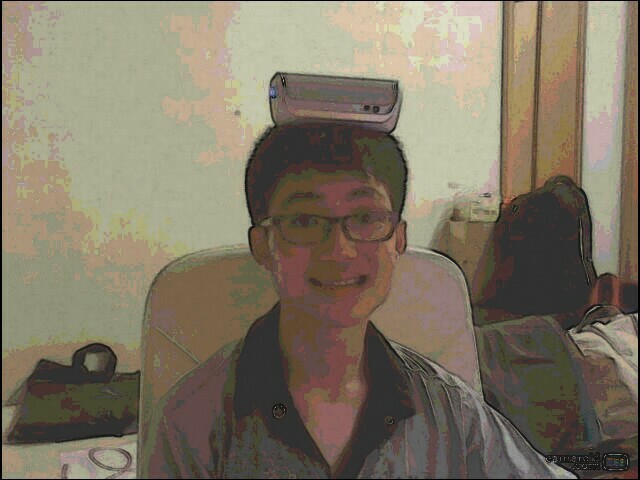 Which included me juggling the speakers on my head. That was for fun, but hey, it still sounded great from there! 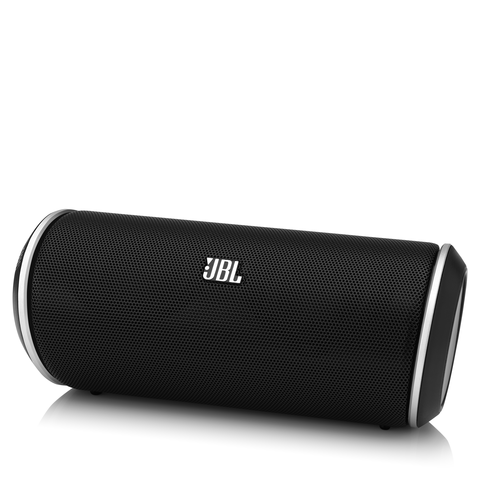 But jokes aside, I am really amazed the potential of these cute but powerful speakers from JBL. 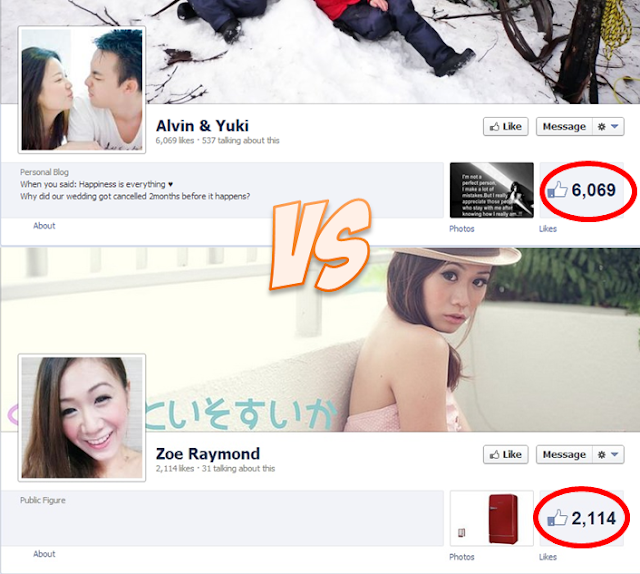 Don't underestimate their looks as they definitely pack a punch. The possibilities are endless too. With such mobility, it would seem like you can just bring them anywhere. I have already a few places in mind, but you'll have to wait til the next post to check it out!